Secure your #brand #logo #tradename from being #copied or #misused by others with a #legal tool by #registering the brand with a #trademark. 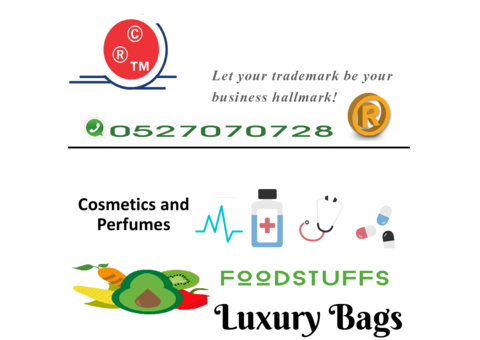 Brands falling under categories like #cosmetics #perfumes #foodstuffs #medicalequipment #luxurylifestyle #handbags #apps etc can be registered with a trademark and get protected world-wide. 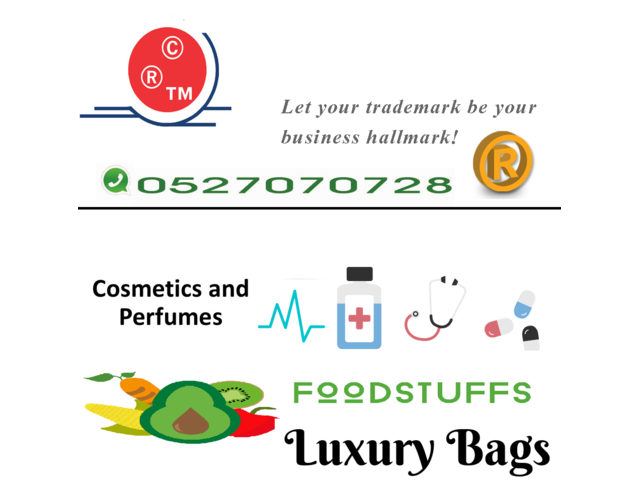 Trademark registration is the only legal tool that helps you to protect your valuable brand from fraudulence.